Monday has been another hard day (‘s night) for Beatles fans. Rapper Drake just broke another Fab Four record, this one for the most Top 10 songs in a calendar year. As the featured act on Bad Bunny’s “MIA,” which debuts at No. 5 on Billboard’s Oct. 27 Hot 100 chart, this counts as Drake’s 12th Top 10 track of 2018. That’s one better than the Beatles pulled off in their legendary 1964, according to Billboard. Below are Drake’s 12 Top 10 hits (so far) of 2018 and their peak date, per Billboard. You’ll notice that a number of these aren’t technically Drake tracks, but they count toward his total nonetheless. Yeah, those are all just John Lennon, Paul McCartney, Ringo Starr and George Harrison — no cheap piggybacking during the British Invasion. It’s worth pointing out here that all dozen of Drake’s songs debuted in calendar 2018 (and did not just hit the Top 10 during the year), the same way the Beatles racked up their iconic 1964. Drake-mania. 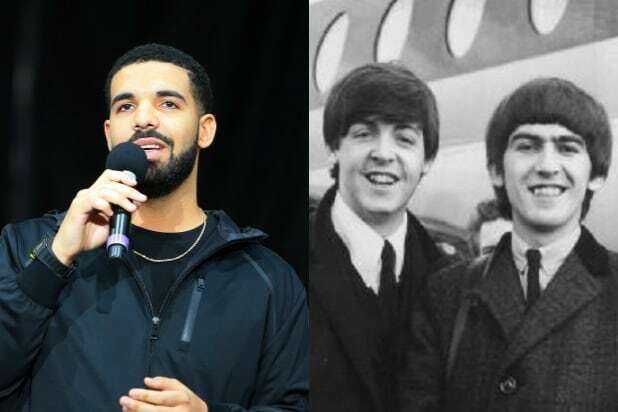 In July, Drake smashed another Beatles record. 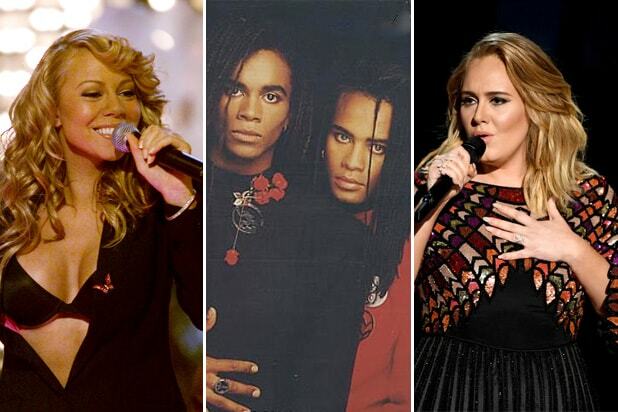 That one was for the most songs in a Top 10 at one time. He claimed seven, topping the Beatles previous record of five. Canadian Invasion. Don’t fret too much, Beatles fans: The band’s six No. 1 songs in ’64 still remains a single-year record, as does their 10 Top 5 hits from the same epic year in rock ‘n roll history.